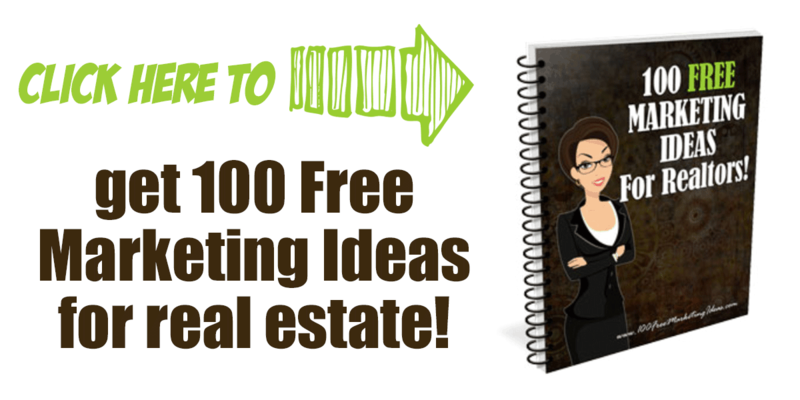 Creative real estate marketing ideas for agents who want to take over a neighborhood! Tips and resources for building a marketing plan for becoming the neighborhood expert. 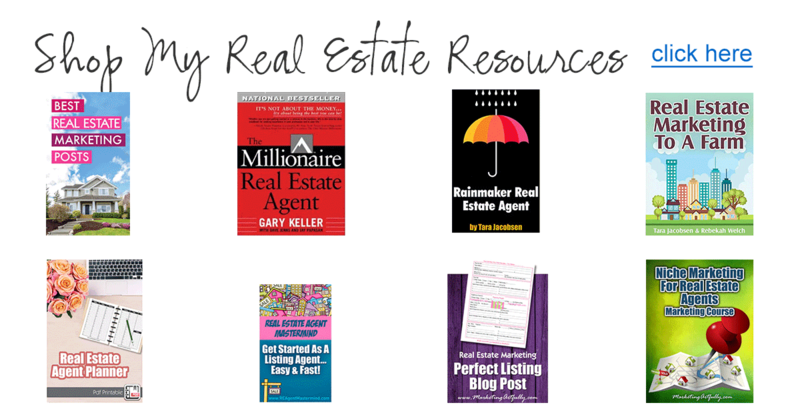 Works for both listing agents and buyers agents. I am so glad I got this reader question as it prompted me to think about the ways that real estate agents can use their local marketing efforts to start becoming the neighborhood expert. So first off I think we should talk about what doing local real estate marketing is trying to accomplish. 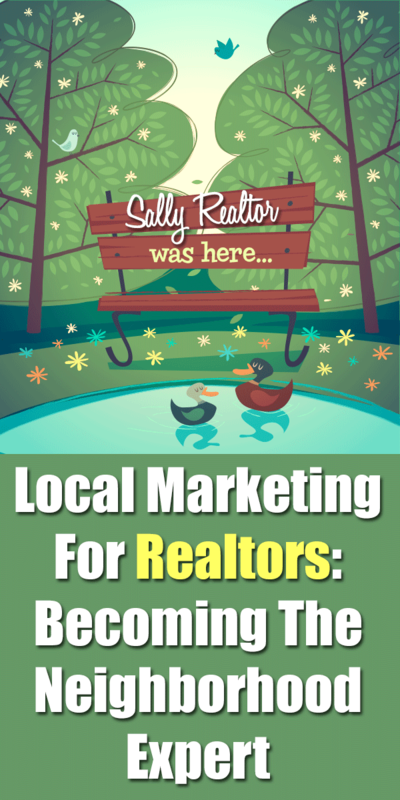 By nature if you are marketing to a subdivision or community, you are targeting sellers, right? Buyers may float around between subdivisions until they are ready to buy (more about that later), but sellers are always selling in the same subdivision. Additionally, this is a little different than real estate farming, which is when you target one subdivision and go deep on it. In that process you use all of your efforts on just one community, rather than focusing on a local geographic area like your town or even a part of your town. Admit it…when you saw neighborhood expert you had just a flash of that big haired agent in the area who used to buy up all the bus benches and put her name and picture on them! This is so not what I am talking about when considering how to be an “expert” in an area. Instead, this is how to comprehensively be “everywhere” when someone is looking to sell their home. THAT is the agent who has a great chance of being called for a “come list me”. Let’s start with technology based suggestions. 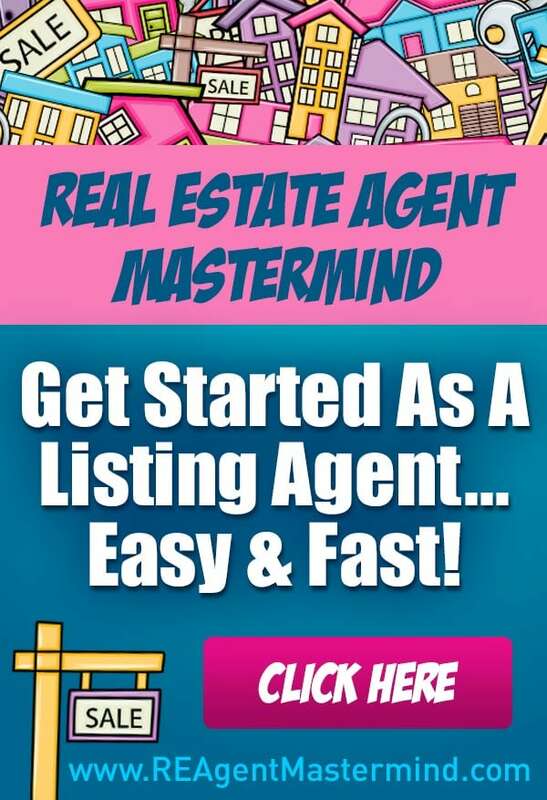 Imagine a world where a home seller heads over to Google to find a real estate agents to list their home and they get the “normal” page that has a couple of the big name links like HomeFinder and Trulia, but there is another player there dominating with her website, a video and a Google business link. That is not a pipe dream and it is easy to do! First off, pick a subdivision a week. Don’t get all fancy and try to figure out the ones that have high turnover or anything like that, we are going wide and shallow here, not spending a huge amount of time or money on any one area. A Google business link… sometimes it is a wee bit of trouble to get your listing, but worth taking the time up front! At this point, you should at least make some kind of impression on Google with all your bits about the neighborhood. Don’t forget to share all your assets on your social properties like Pinterest, Instagram, Twitter and Facebook too. The cost for a bus bench per year costs between $100-500 per bench and the second you stop paying, your picture goes away. If you are making a subdivision a week in this way, you will have 52 grand assets at the end of the year that you own and can use to market for customers. Bonus Asset :: If anyone is a great (and fast) writer on your real estate team, it might be nice to have a “Guide To” for each subdivision. While it might have been a nightmare in the past using your database to do this, using a tool like ConvertKit makes the whole thing much easier! A Note About Buyers :: If a buyer is searching for information about a particular subdivision there is a good chance that they are ready to buy there. Now, some of them may have agents, but some of them will not and you can scoop them up in your subdivision net! Once you have your subdivisions picked out, start sending them mail. Because we are targeting LOTS of sellers with this exercise, we want to get your information in the hands of as many homeowners as possible so I suggest using Every Door Direct from the post office. For just $.18 per piece, you can send a postcard, letter or flyer to every home on a mail carrier route. I suggest rotating your subdivisions so they get at least two pieces of mail from you a year. Remember, this tactic is about quantity not quality so just make sure your creatives are good enough or funny enough for someone to stick them on their fridge and call you later! I love the kinds of things this gal makes… she is a super cornball like me! 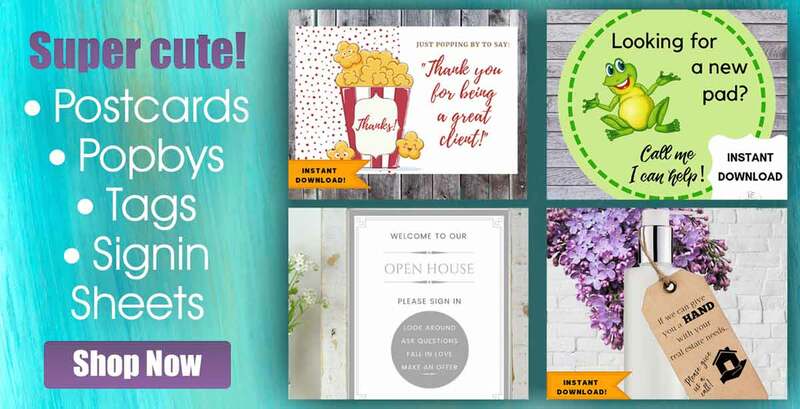 So now you have yourself planted all over the internet for your subdivisions and you are rocking your mailings into the subdivisions….what’s next? Now you have to show your face there! Start doing open houses, even if you think no one will ever show up. Put your face on your open house signs and car stickers and start showing up in one of their neighborhoods weekly. Find out if they have neighborhood garage sales or party nights and start attending those. Anytime you can “meet” someone who lives in your subdivisions, do so! If you are super bold, door-knock your neighborhoods. Ask everyone if they know anyone who wants to sell their home. It is amazing what shaking someone’s hand and looking them in the eye will do for your business. So which should you do? If you ask me, all of them. It doesn’t make sense to go door knocking if you know nothing about the neighborhood or just mail into it hoping that someone will notice. Instead focus on getting as many neighborhoods to love you as possible! According to NAR, 39% of sellers who used a real estate agent found their agents through a referral by friends or family, and 25% used the agent they previously worked with to buy or sell a home, meaning that only 36% of the remaining sellers are out there for you to get. You are going to have to make a determined effort to be sure that you are the one they call to “come list me”. Well there you have it…my best tips on becoming a neighborhood expert in the modern era without park benches! 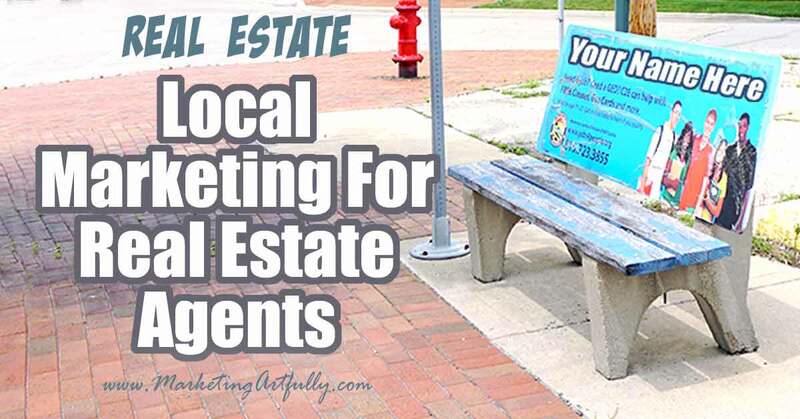 Local marketing for real estate agents has come a long way and it’s about time you grabbed a piece of the action!